Dear Readers, apologies it’s been so long since I’ve posted here. 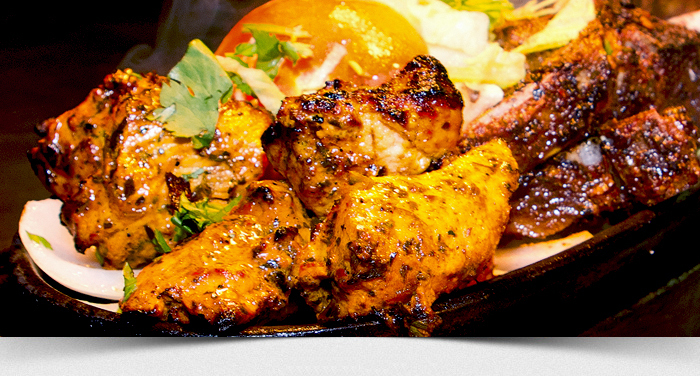 To make it up to you, here’s a gem of a curry suggestion for those who have not yet experienced Tayyabs. It’s famed for it’s lamb chops, beautiful naans, indian sweets and really tasty curries. It’s won numerous awards and accolades alongside the likes of Gordon Ramsey and Raymond Blanc in Zagat’s London Restaurant Guide, yet their prices are very reasonable. I recommend you go on a Saturday afternoon or book more than 24 hours in advance. Evenings tend to involve queueing, partly as there is a bring your own bottle policy.